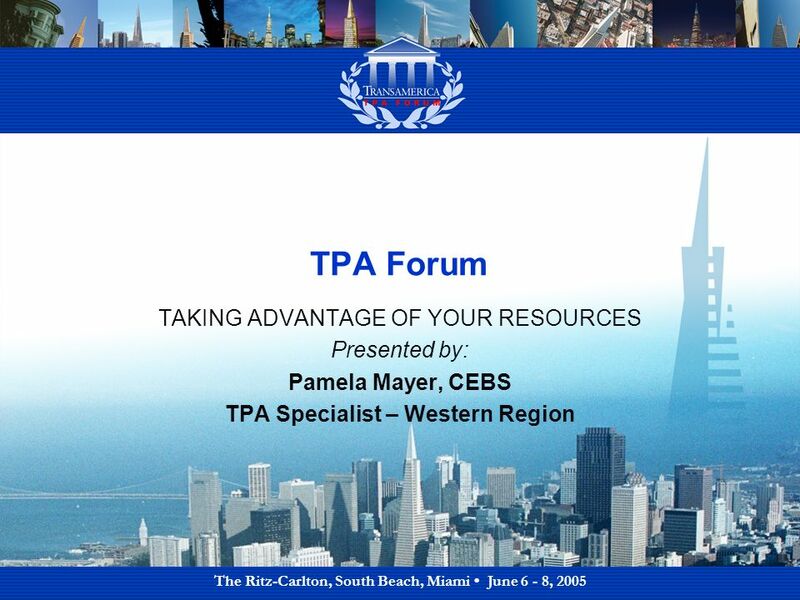 The Ritz-Carlton, South Beach, Miami June 6 - 8, 2005 TPA Forum TAKING ADVANTAGE OF YOUR RESOURCES Presented by: Pamela Mayer, CEBS TPA Specialist – Western. 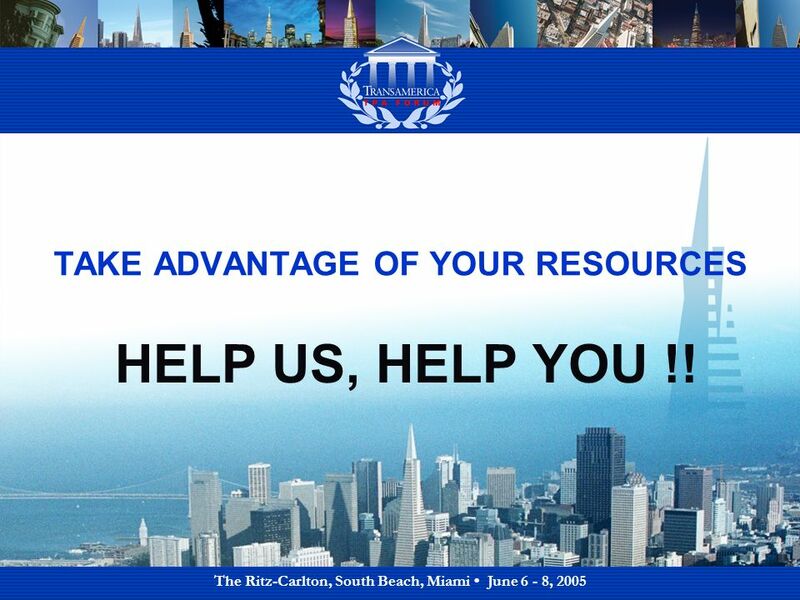 21 The Ritz-Carlton, South Beach, Miami June 6 - 8, 2005 TAKE ADVANTAGE OF YOUR RESOURCES HELP US, HELP YOU !! 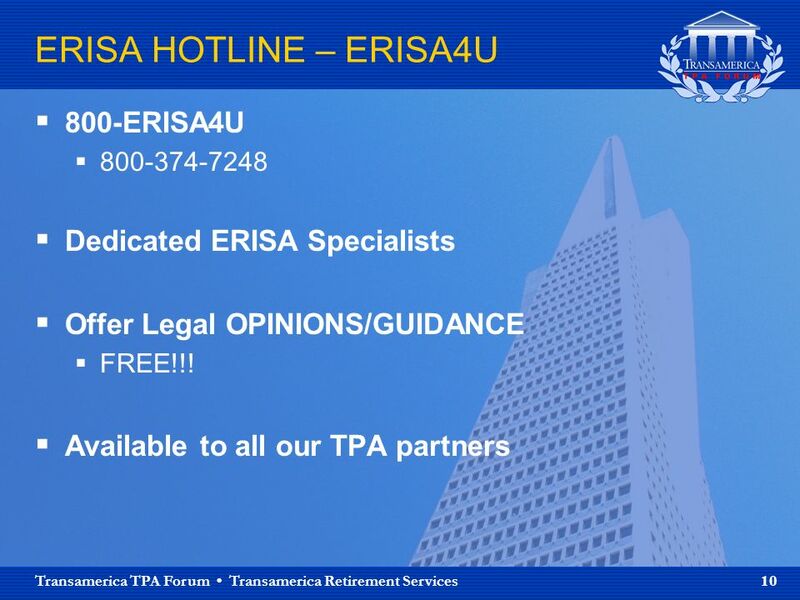 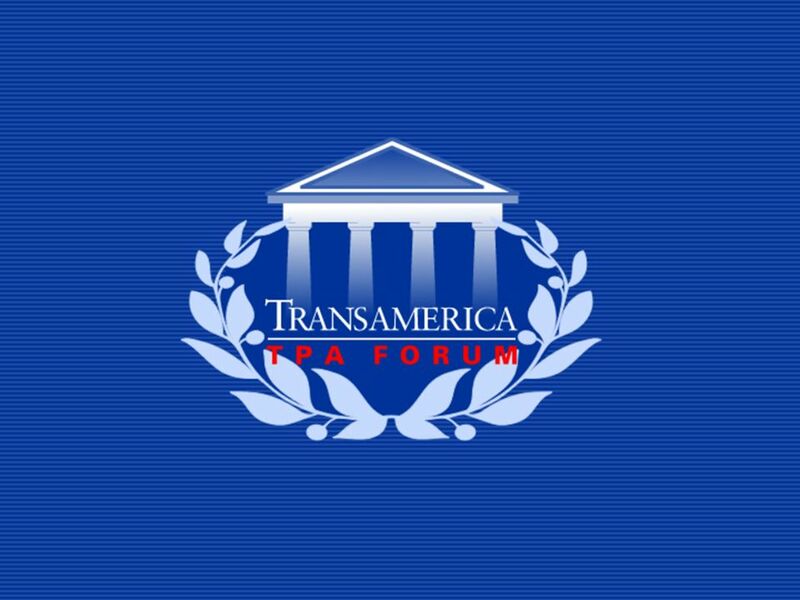 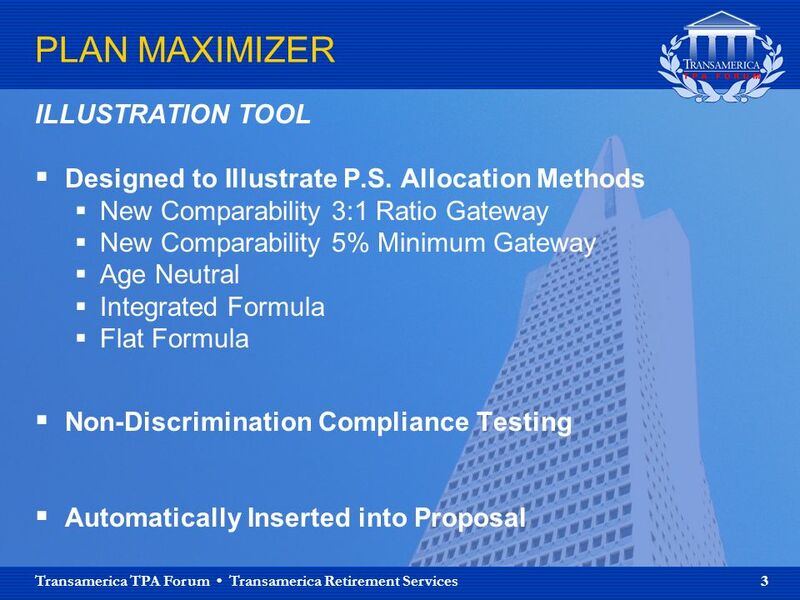 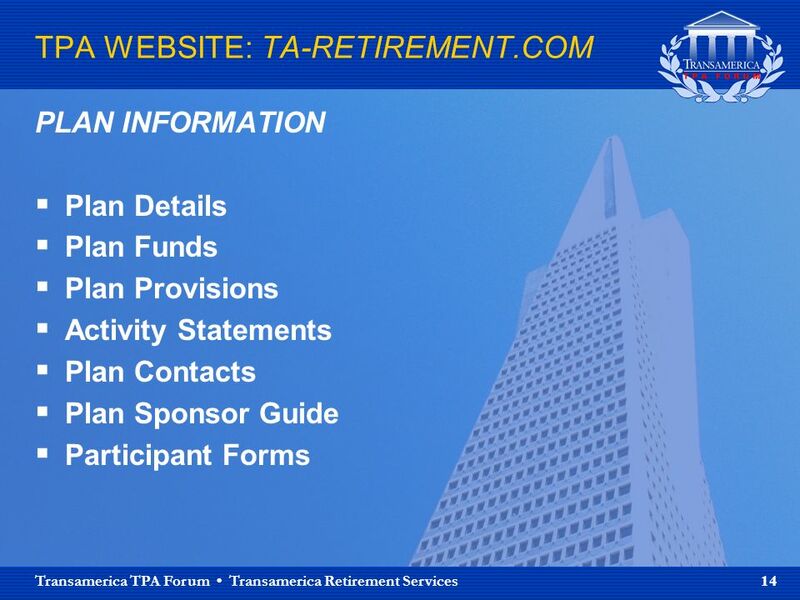 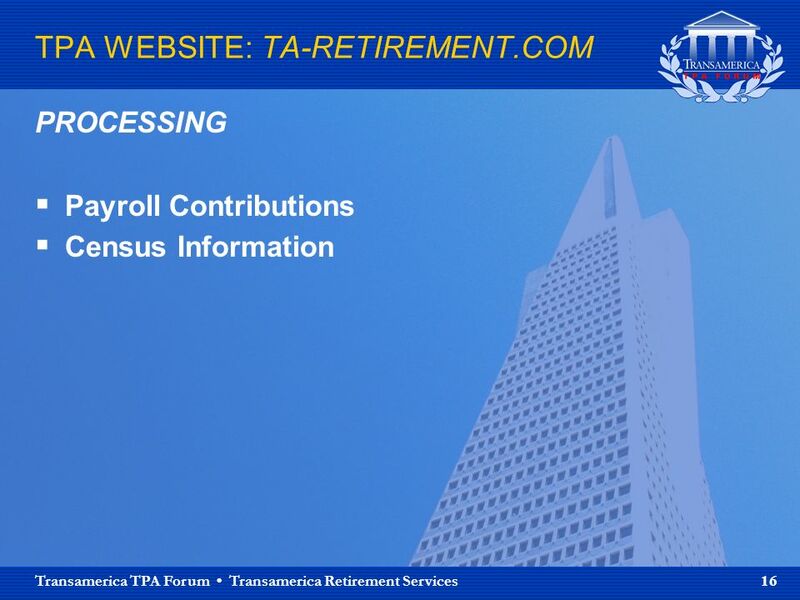 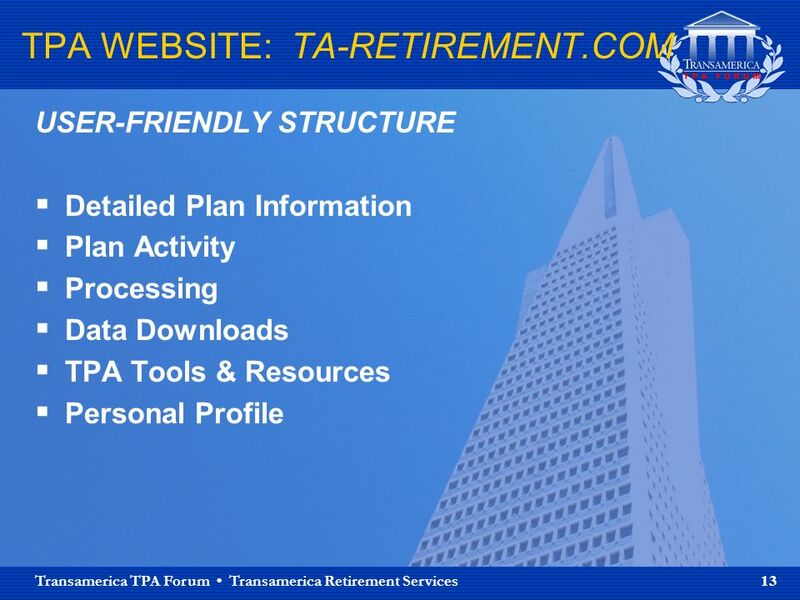 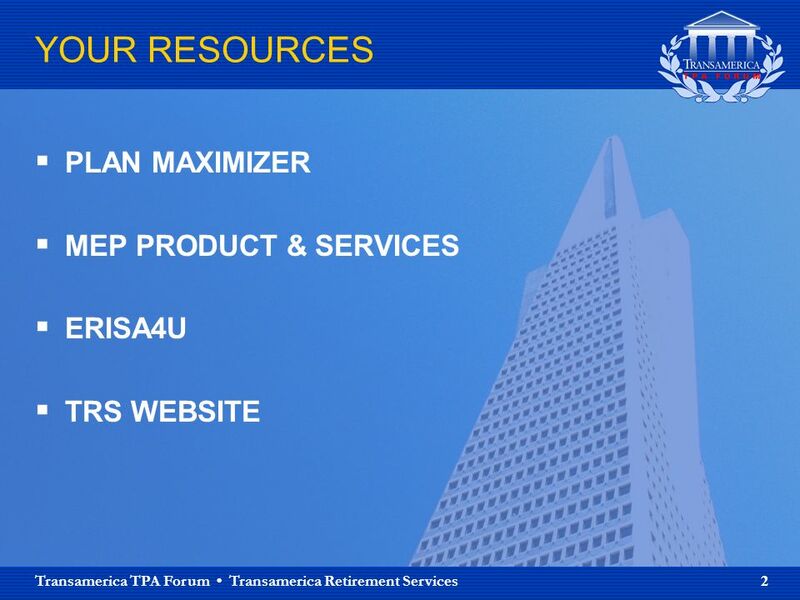 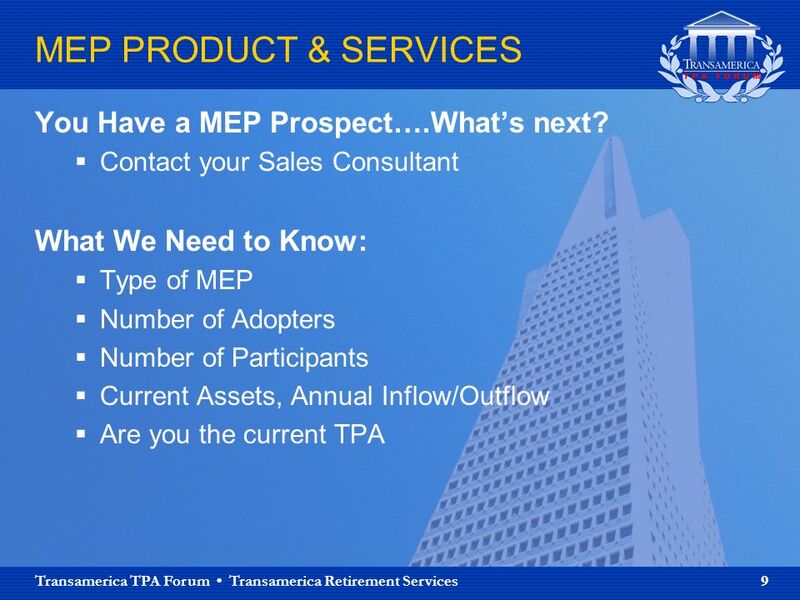 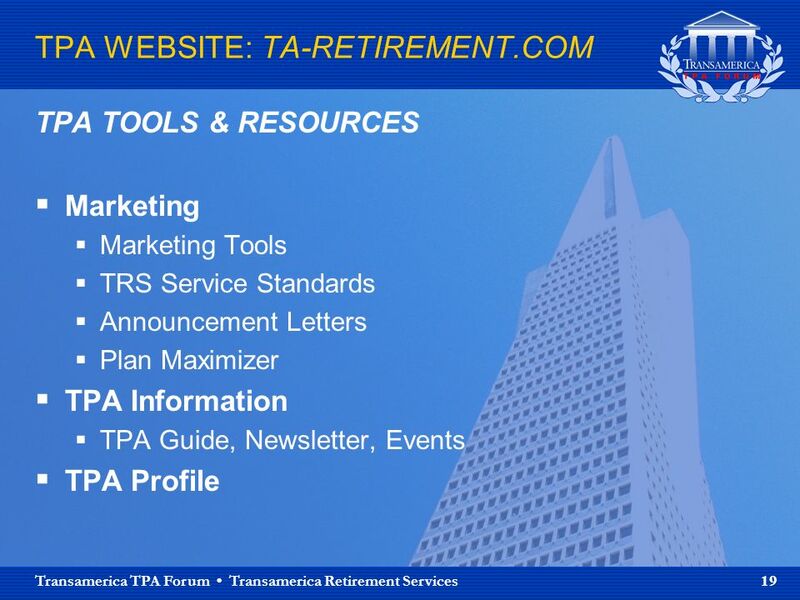 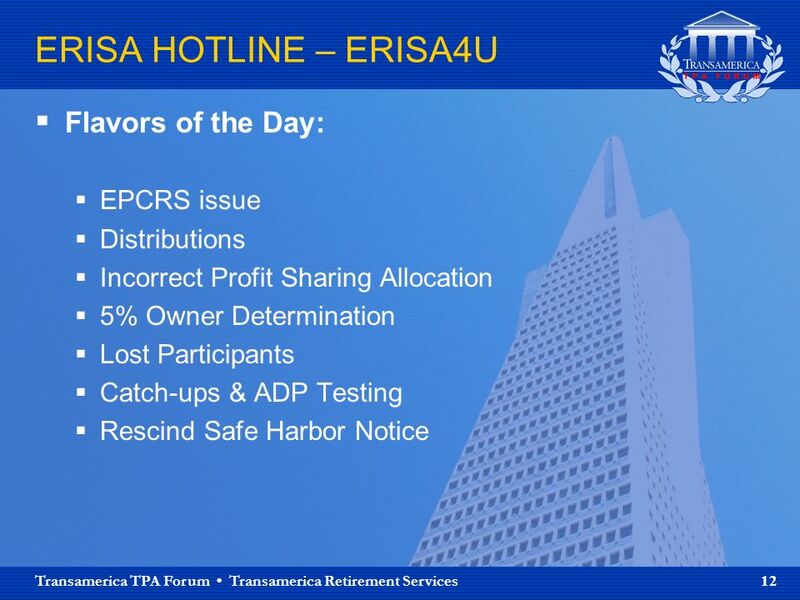 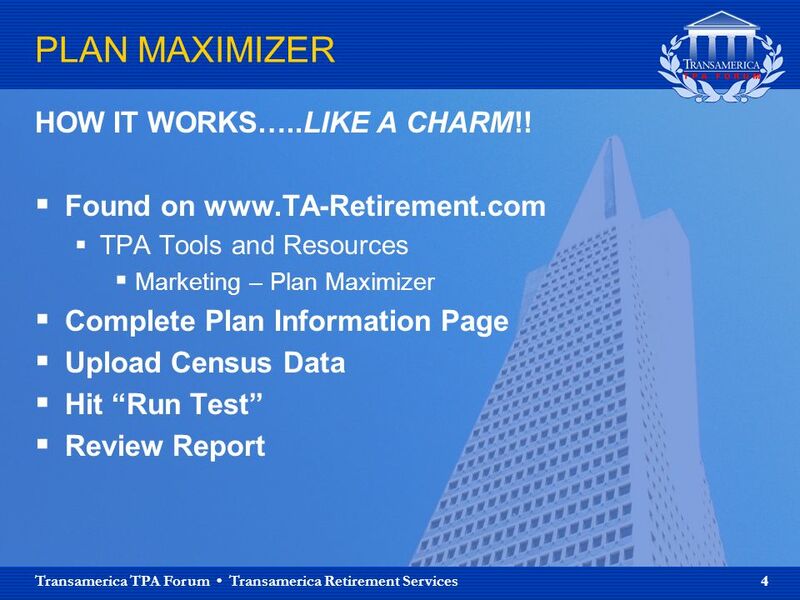 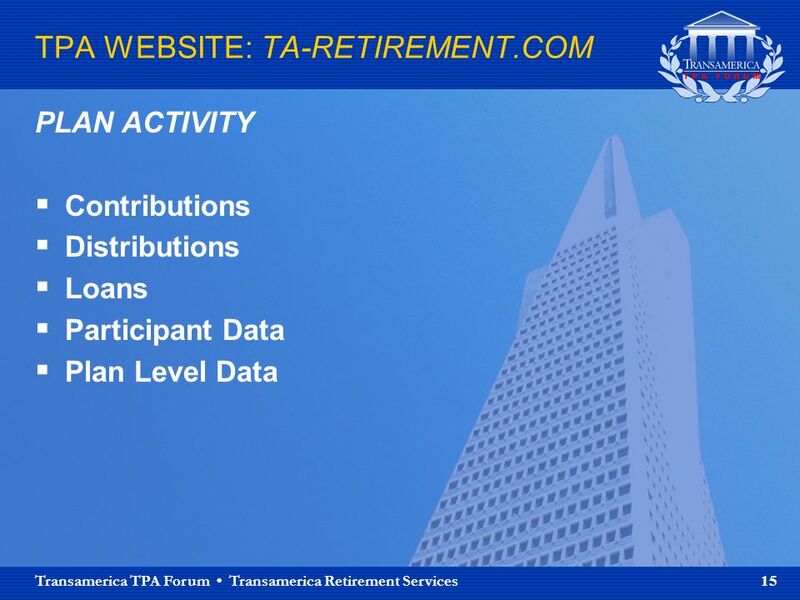 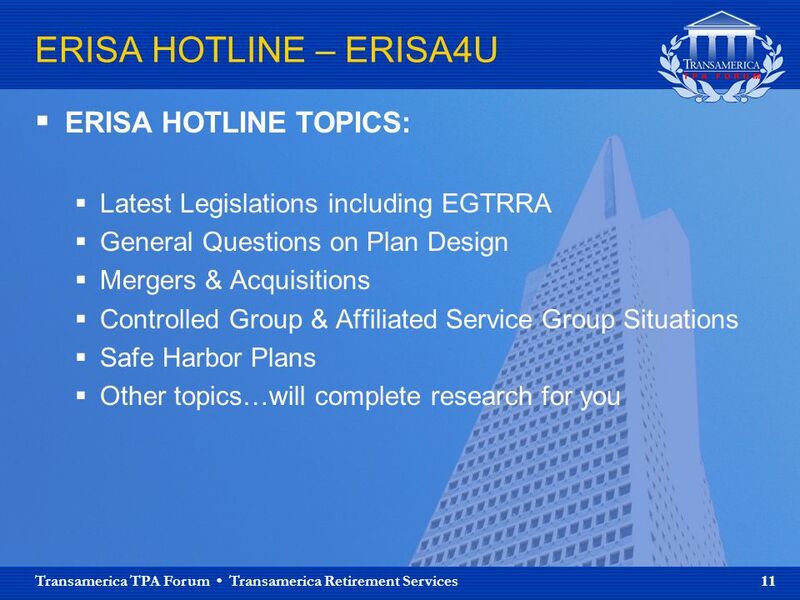 Download ppt "The Ritz-Carlton, South Beach, Miami June 6 - 8, 2005 TPA Forum TAKING ADVANTAGE OF YOUR RESOURCES Presented by: Pamela Mayer, CEBS TPA Specialist – Western." 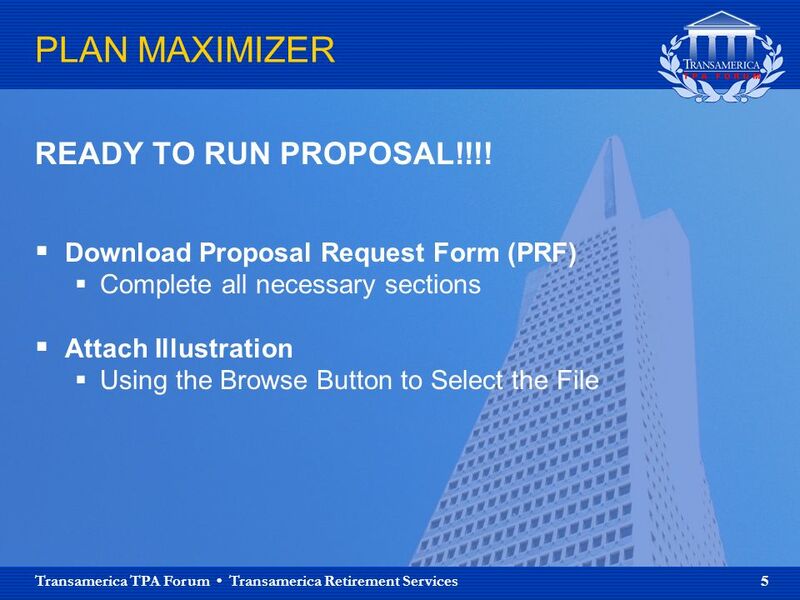 PROMOTION ORDERING DIFM Promotions February 29, 2008. 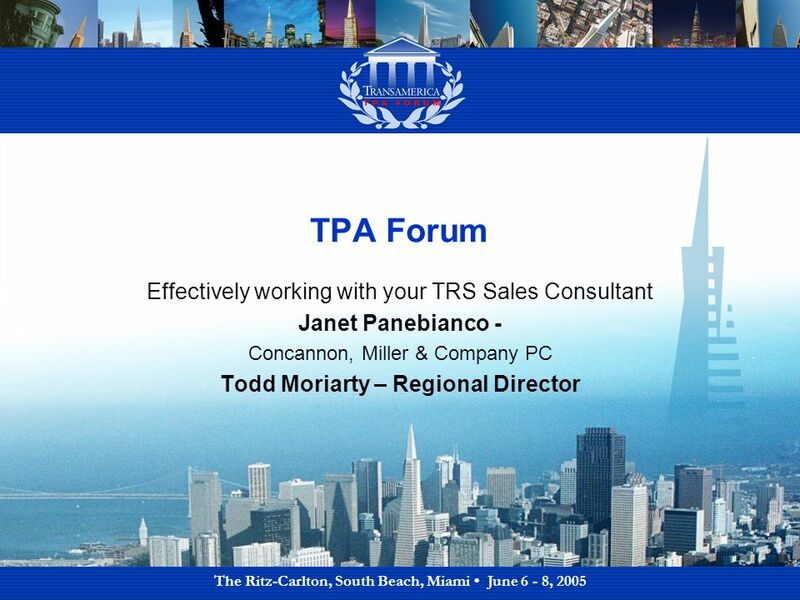 The Ritz-Carlton, South Beach, Miami June 6 - 8, 2005 TPA Forum Broker Dealer Channel Management Jolene Verlich, Vice President Director of Broker Dealer. 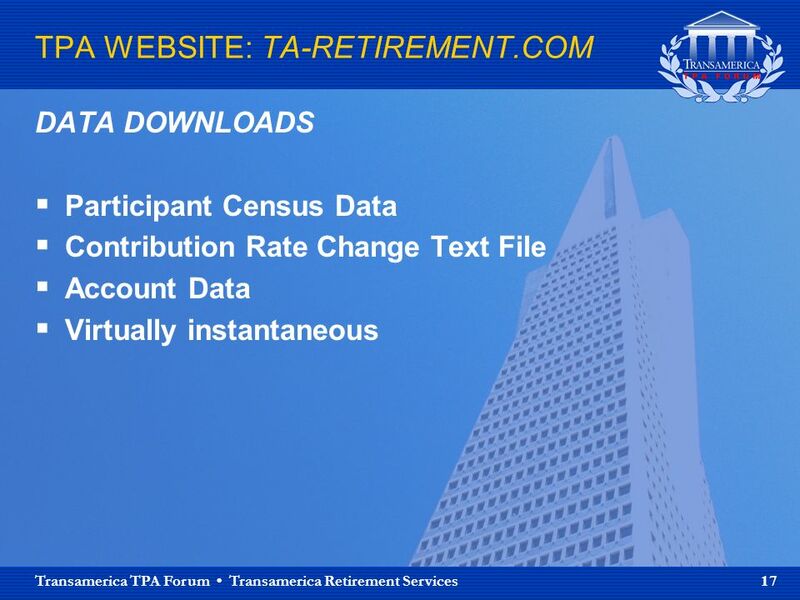 Preparation for the Launch of My AmeriCorps Presentation developed for the Corporation for National and Community Service by the eGrants Coaching Unit. 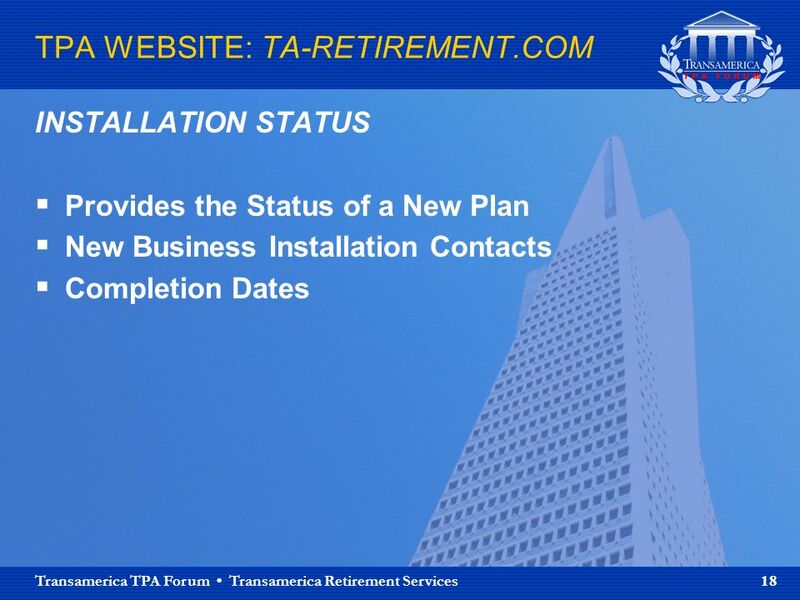 REQ Enrollment in Demand Response Programs Process Flow Engineering Firm Retail Customer Demand Response Service Provider (DRSP) Distribution Company. 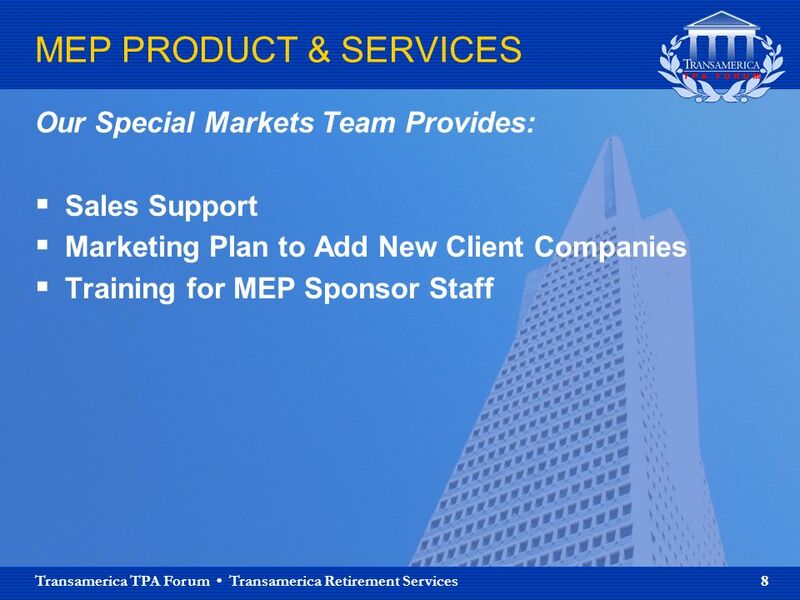 Click to edit Master title style Page - 1 OneSky Teams Step-by-Step Online Corporate Communication Support 2006. 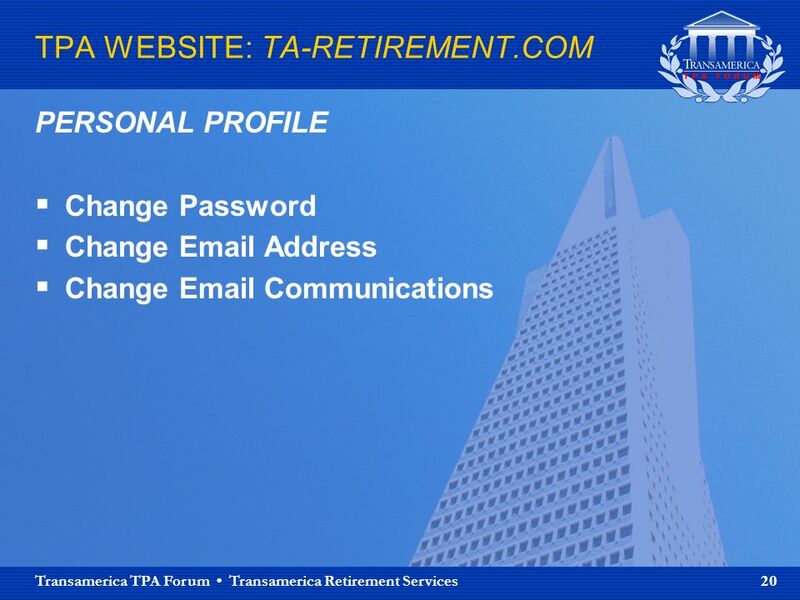 Facebook Part I Building Your Profile Patrick Therrien Technology & Education Training Specialist. 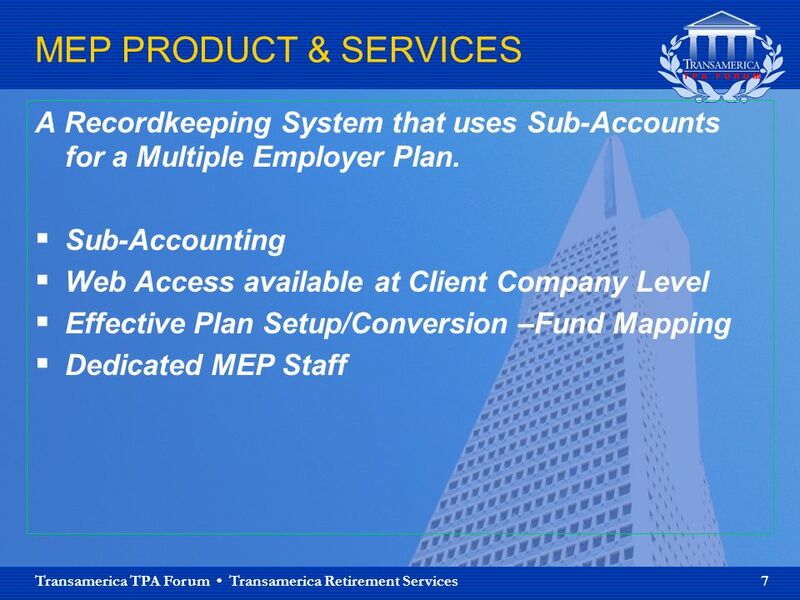 WebCafé Slide No:1 World Cyber Cafe Association Brings to You Webcafe A Cyber Café Management Software A Software That Will Boost Your Efficiency For Managing.